The key lesson is if you are taking on a difficult advertising task such as proposing something that may conflict with common wisdom, the sequence and content of emotions evoked is critical. Such ads are more likely to lose direction in emotional terms, and need more careful prior assessment. 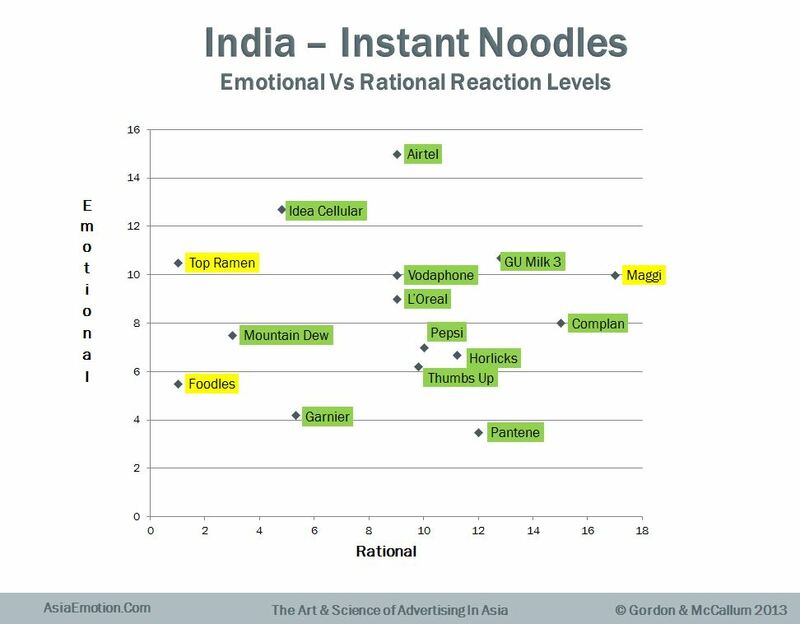 Compared to Indian ads in other day-to-day categories, Noodle ads evoke somewhat below average levels of emotional response, which is not the case for Noodles in other Asian markets that were covered. 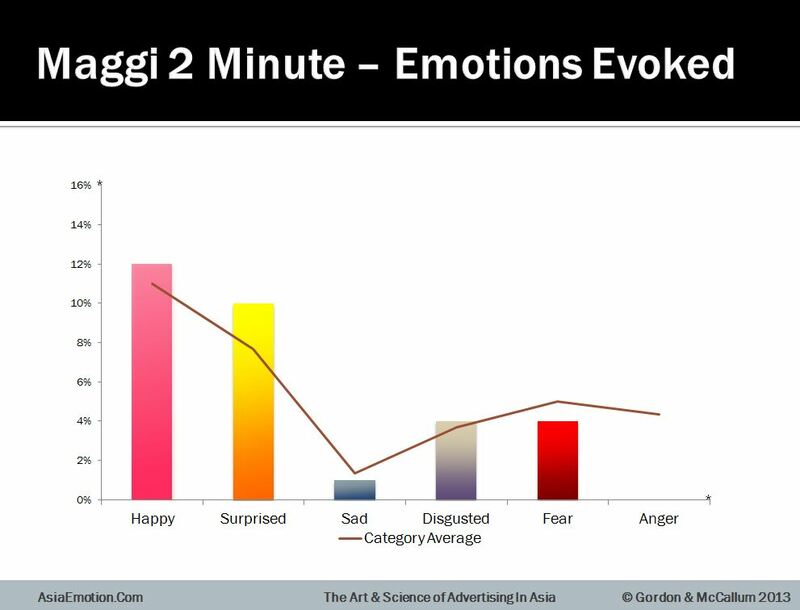 However the type, build, and shape of response of Maggi is better than most other day-to-day categories and overall the Foodles ad evokes fair levels of happiness but these may be generated a little too near the end of the ad for full impact. Most issues with ads in this category are execution specific. 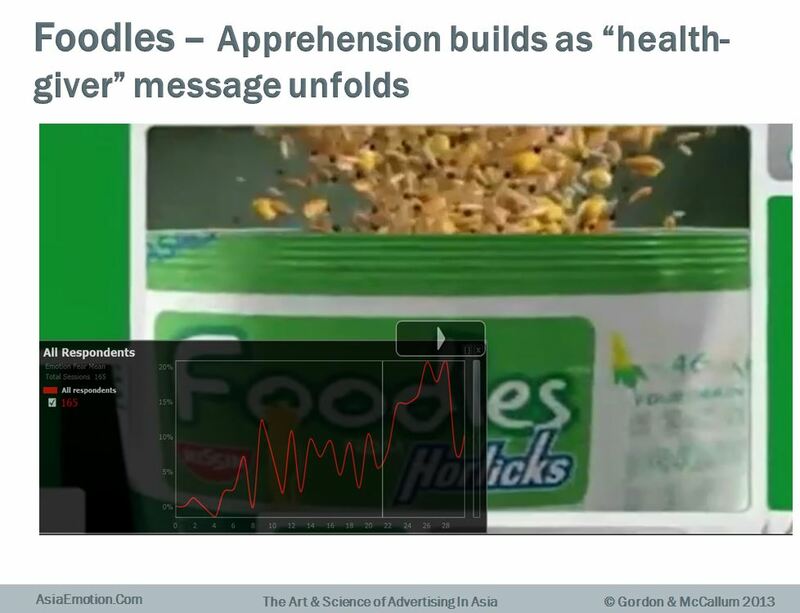 Noodle advertisers should persist with the generally engaging, narrative based approach, but check on how key messages are perceived, and how different sub-groups respond to the creative. Both ads use a narrative process of some sort to engage and lead into the benefits. 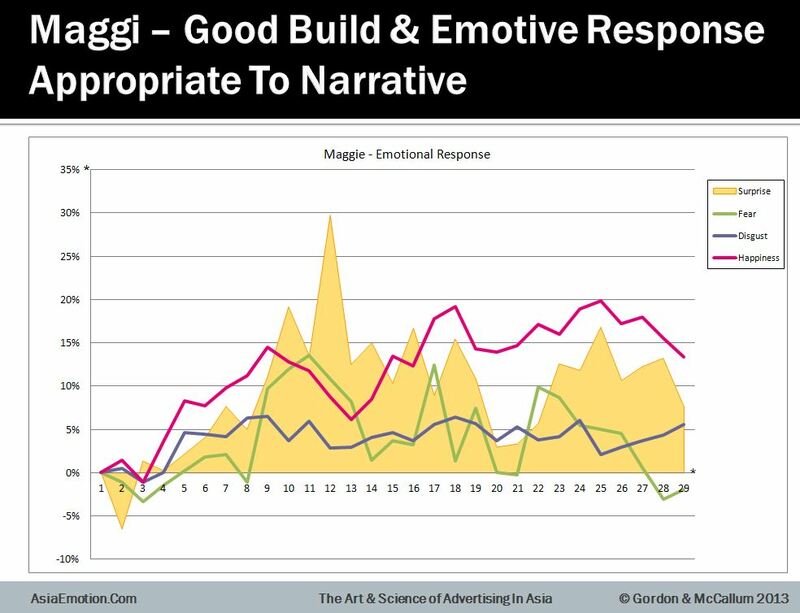 Maggi shows good build and coherent patterns of response that align with the message. The key scene with Wife/Mother-in-law builds a growing level of Apprehension and Surprise that should maintain engagement. The Maggi song seems to work, and women relate to Amitabh Bachchan, one of Bollywood’s greatest and most enduring actors. This ad sustains the prior emotional levels during the main message. 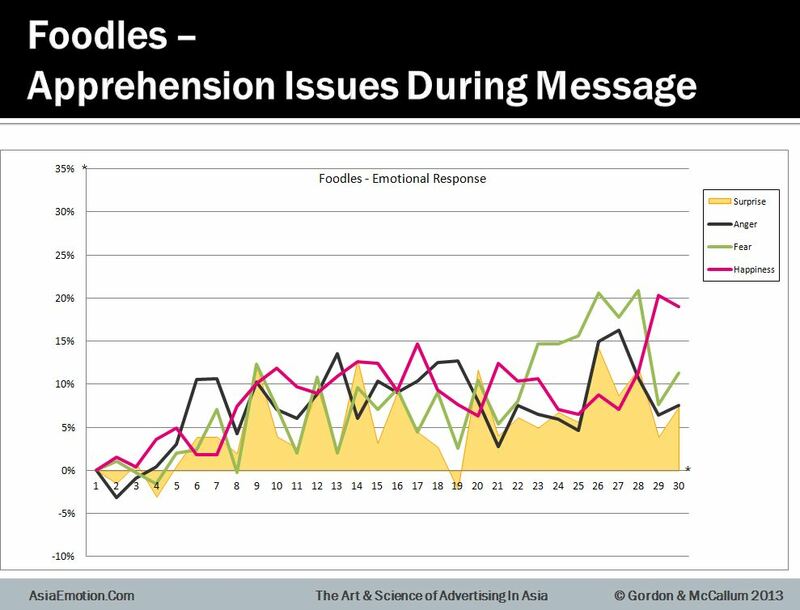 The emotional start for Foodles, while appropriate to the scenes (which show a ‘tug of war’ between mothers and children and is a bit tense), is a bit lower level with more negatives (especially Annoyance/Anger) and this pattern is sustained until the message sequence. 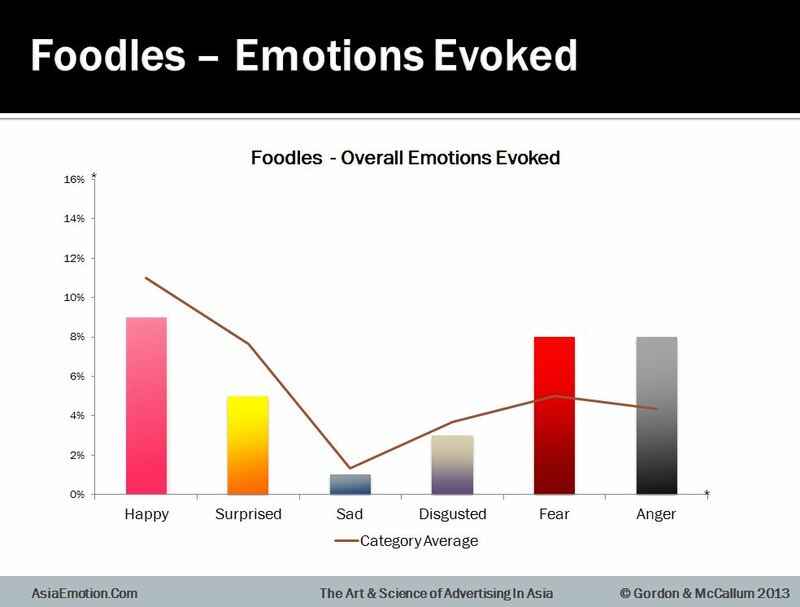 This means that viewers arrive at the ‘resolution’ (where Foodles ‘Noodles + Nutrition’ message is revealed) in a relatively negative emotional state – perhaps less ready to accept what may a difficult message to sell. The key Foodle message itself causes a large peak in Apprehension/Fear and seems not to resonate (or at least not to be shown in a way that resonates). Hence, the intended resolution idea of ‘Nutritional Noodles’ does not fully overcome the prior negatives or lead to a build effect. Given this emotional response it seems very likely that consumers find the idea of ‘healthy’ noodles hard to accept and hence the direct presentation of this as factual in the Foodle ad probably evokes emotional dissonance. The ad is and emotionally well structured commercial evoking good level of happiness and the early use of celebrity build positive reaction fast. The key scene builds a growing level of Apprehension and Surprise where the concern of the wife dissipates with the approval of her mother-in-law so engaging audience and serving as platform for rest of the ad. Then follows high positive reaction during message/brand sequences. The ad works better with Women, Younger age groups, and SES C, but it is not disliked by any group. The high levels of both emotional and rational response to this ad indicate it is very likely to be effective. The commercial uses ‘tug-of-war’ idea, symbolising taste-health battle between kids and mothers. It succeeds at evoking positive response among Females and Older respondents; its level of emotional response noted here would be higher if measured only among these groups. Notably ‘Anger/Annoyance’ peaks at the end are stronger among males – less of a concern given target audience. Nonetheless, the overall low emotional and rational ratings are a concern. It seems likely that either the ‘health-giver’ message itself, or its manner of presentation here are causing concern. Further insights on how best to present this potentially contradictory message (Noodles that are Healthy) are needed. However the final scene, showing the Mother/Son ‘reconciliation’ is emotionally effective and likely to enhance memorability. The Key Lesson is that although the ‘story’ approach in these ads seems to work overall, stories need conclusion (preferably positive) thus avoid leaving the “resolution” too late or relying on a message that may raise consumers’ doubt and undermine the build. 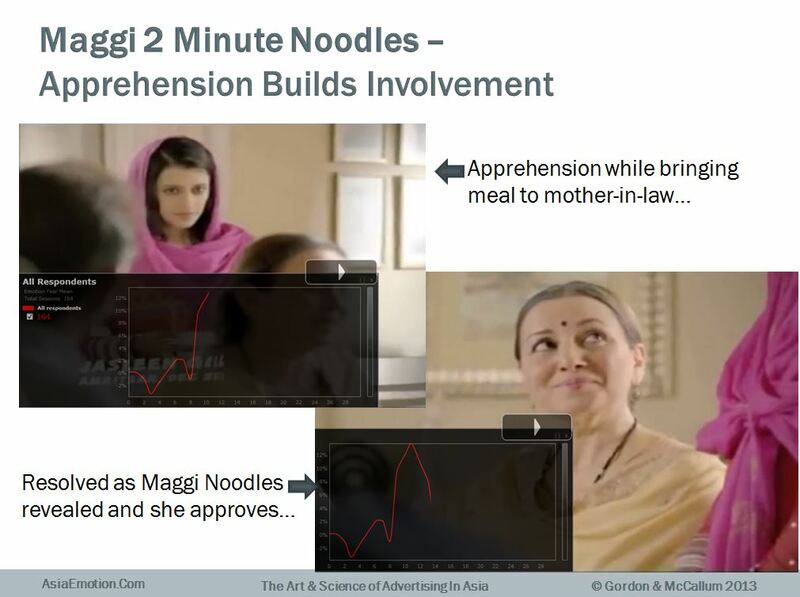 Nevertheless, Negatives can be effective – if they clearly lead into engagement and/or positive response – as can be seen in the Maggi ad, with the ‘Mother-in-Law’ effect. 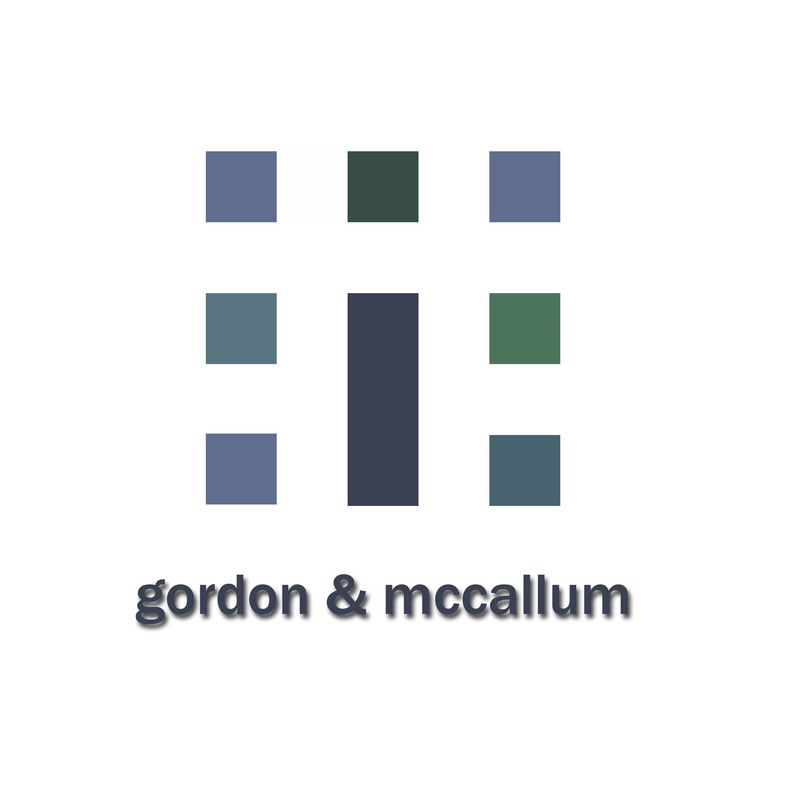 However, when there is a difficult message to convey, it is important to consider the most effective way to use emotion to reinforce believability towards the claim itself– directly stating the claim ‘rationally’ alone may only partially work. Ads that attempt to get consumers to re-evaluate their perceptions of a brand or category are taking on a particularly difficult emotional task, and even good creative executions (as we think the Foodles one was generally) can miss the mark. Consequently the case for in-depth emotional diagnostics is even greater than for ads designed to reassure or reinforce what is already well known. This entry was posted on Monday, July 29th, 2013 at 5:50 am and is filed under Biometrics, Consumer behaviour, Emotion Research, Innovation, Neuroscience, Uncategorized. You can follow any responses to this entry through the RSS 2.0 feed. You can leave a response, or trackback from your own site.